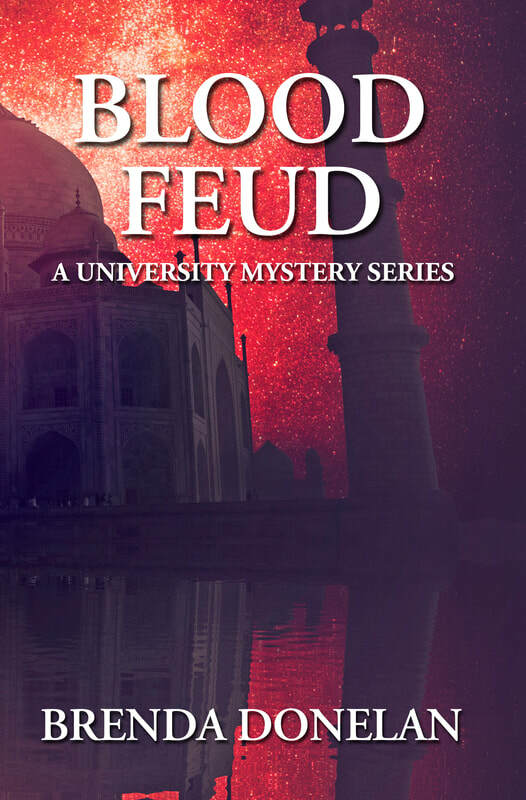 When an unexpected teaching assignment whisks Marlee McCabe off to New Delhi, India, she lands right in the middle of an ongoing family dispute and an academic firestorm. Before long, Marlee is faced with the most difficult decisions of her life, causing her to choose between her life back home and a new life in India. Without the familiarity of the Midwest, she’s dependent upon the good graces of strangers. But are these new acquaintances really who they pretend to be? Sacrificing her career and her own safety, Marlee struggles to unravel the mystery of who murdered her only friend in India. Can she unmask the killer before she becomes the next victim? To purchase Blood Feud, please click on the button below. You will be linked directly to Amazon where you may purchase either book as an ebook or as a paperback.